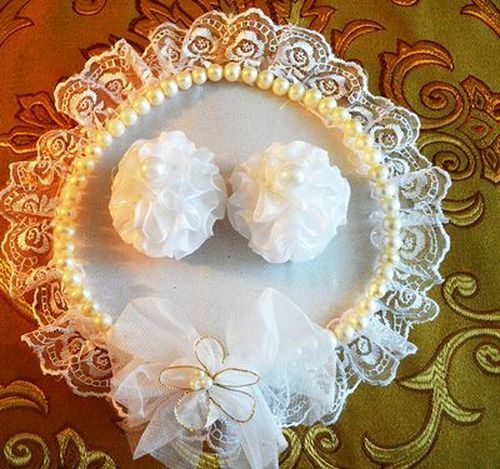 Wedding pillow – an original and beautiful accessory for wedding. 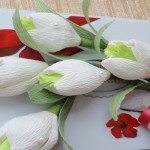 It will become bright accent and the memorable detail of any wedding. 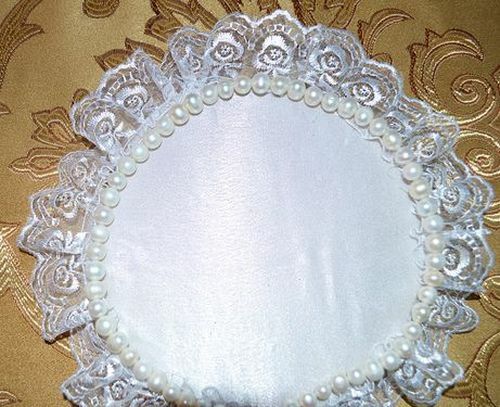 Thus it is absolutely optional to spend fabulous money for purchase of this fashionable wedding attribute - it is possible to sew a wedding pillow the hands. 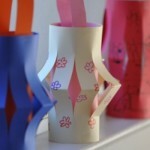 For this purpose it is enough to possess elementary sewing skills and in accuracy to follow ours the master-klasssu. 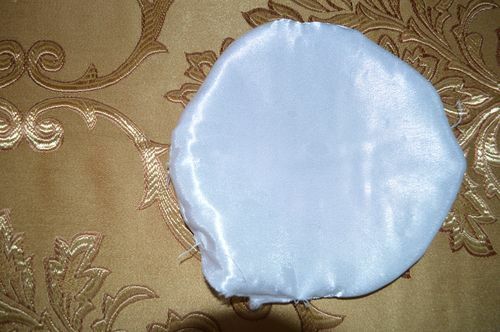 The small pillow in white color which is a symbol of purity and fidelity is executed. 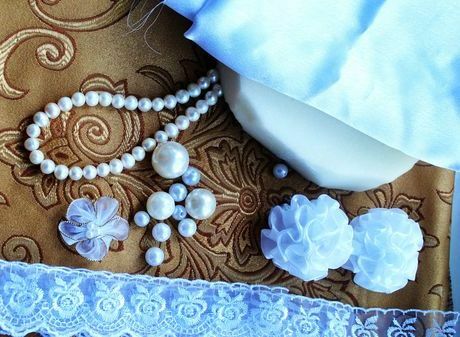 But at desire for its creation it is possible to choose material and any other shade that is especially important if the thematic color wedding is necessary. 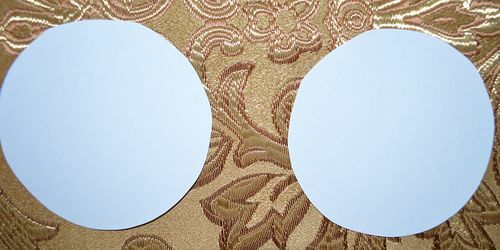 We cut out two circles from fabric. Their diameter depends on the size of future small pillow. In our case it is 15 centimeters. 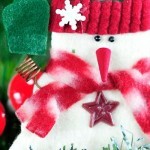 We put them the face inside and prostrachivay on the sewing machine. We leave an opening three centimeters. We turn out preparation and we fill it with foam rubber. 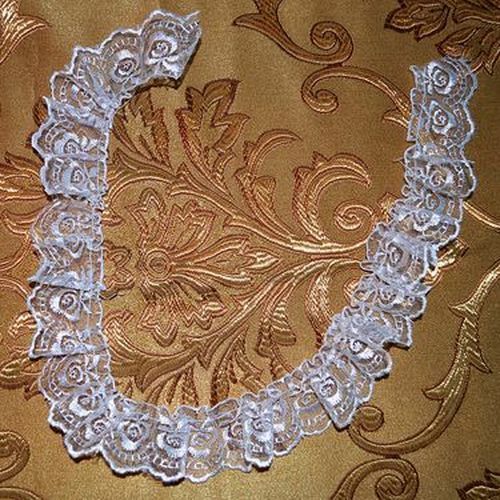 We pass to lace. 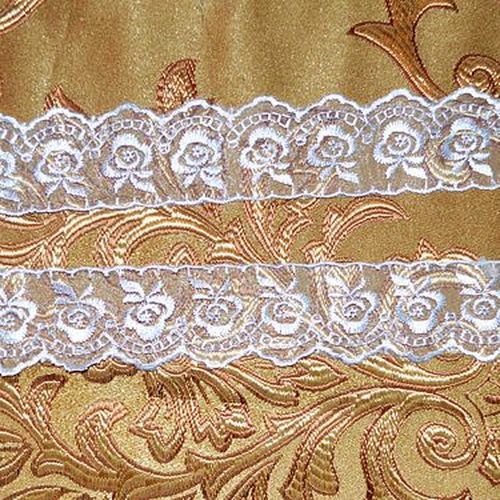 Let's lay a line on the equal party of lace and prisbory it. 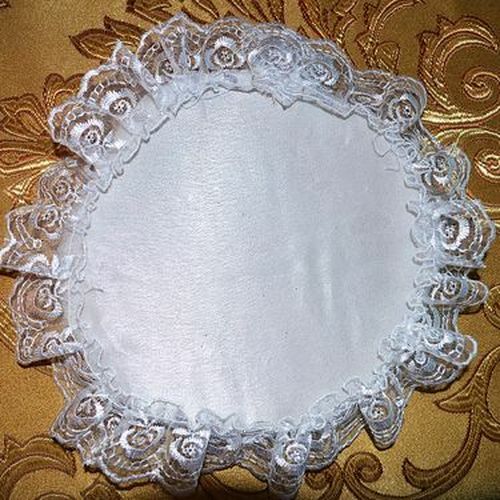 We sew lace on edge of a small pillow. Decorative beads it is strung on a thread. 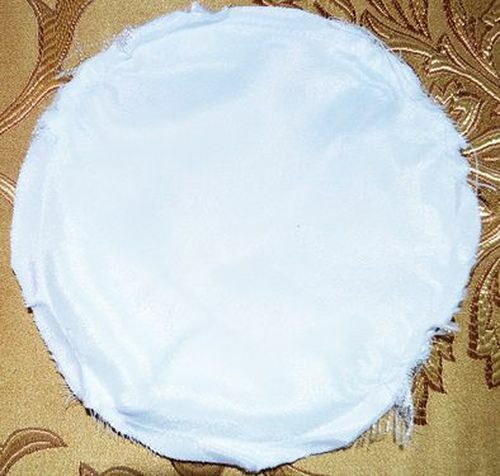 We sew a pearl thread on a pillow circle. We sew two decorative spheres to a pillow basis. On a note! Instead of ready spheres it is possible to use any other fatinovy bases for hairpins and bows. If such it does not appear near at hand, it is possible to replace them with the tape strung on a thread and created in a ball. 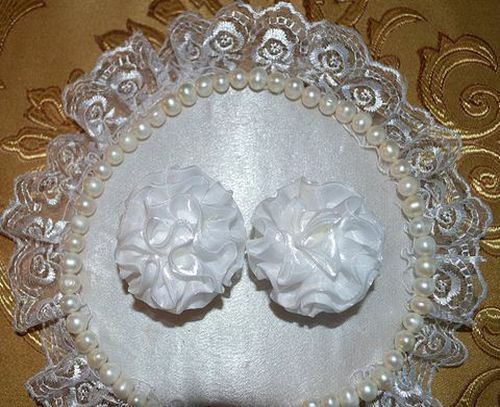 On each sphere we will sew on a large bead on which will fix wedding rings subsequently. 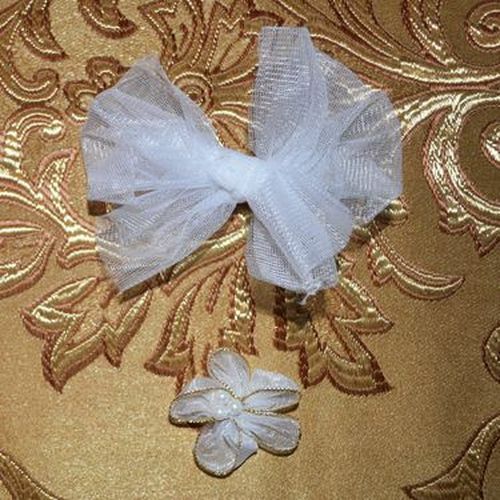 Also we will decorate a wedding small pillow with a bow from a fatin. 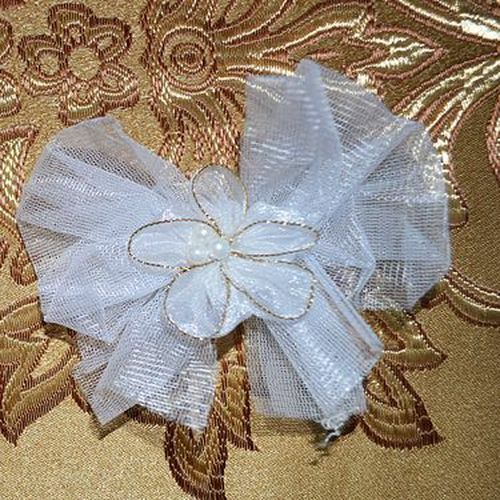 On core of a bow we will attach a decorative floret and we will sew a bow to a pillow - it is ready!